Kearny Dental Arts is where your whole family can turn if you are looking for a dentist in Kearny, NJ. We have set up an environment that is family-oriented, and we keep all of our patients comfortable while they are with us. We want a visit to the dentist to be a pleasant experience for everyone no matter their condition. We care about the well-being of everyone who comes into our office, and we are proud of what we can do for others. We make it a point to emphasize education, and we encourage people to incorporate healthy habits into their daily routines. Our office is open to anyone in the community who would like to access our family dentistry services. At our location, we offer affordable options and participate with most major insurance providers. You are welcome to ask us any questions or to bring up concerns that you would like to discuss, and we'll set aside time to give you all the information you're looking for. Our dental professionals are helpful and friendly, and all of us make sure we listen carefully to our patients whenever they have anything to share with us. Call Kearny Dental Arts to schedule your appointment with our dentist. Our dental professionals are part of a nationwide network of providers who are highly trained and skilled in various areas. We look forward to giving you personalized treatment and high-quality care. Dr. Dale Rosenbach received his undergraduate degree in biology from Yeshiva University and his dental degree from New Jersey Dental School. 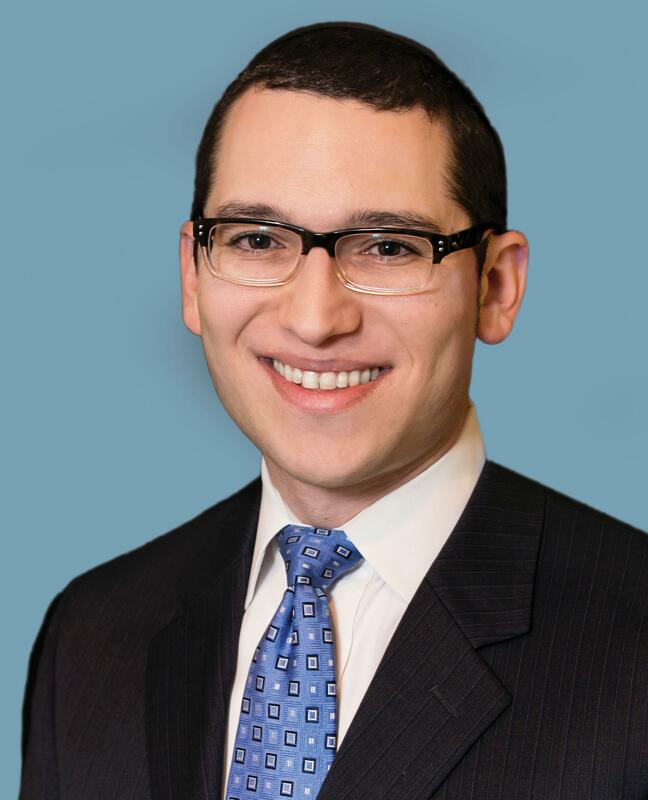 After completing a one year general practice residency at Woodhull Medical Center in Brooklyn, he attended Columbia University for his postdoctoral training in periodontics and implant dentistry, completing a master's degree focusing on the effects of abutment dis/reconnection on initial peri-implant bone loss. Dr. Rosenbach is a Diplomate of the American Board of Periodontology. Dr. Rosenbach is currently clinical attending and course director of the periodontics & implant dentistry lecture series at the GPR at Woodhull Medical Center in Brooklyn, NY, as well as associate director of the PGY-2/3 implant fellowship. He has authored numerous articles that have been accepted for publication by Dentaltown Magazine, Dental Products Report and Dentistry Today. He also serves as the project head for WikiProject Dentistry on Wikipedia. Dr. Rosenbach is an internationally-recognized speaker and has presented over 125 lectures spanning more than 700 hours of continuing education (CE) on topics related to periodontics, implant dentistry and adjunctive surgical procedures. He has been invited to speak for component CE groups of the New York, New Jersey, Pennsylvania, California, Texas, Manitoba and British Columbia Dental Associations, as well as private CE organizations across several states. He has also been invited to speak at the regional meetings including the Great New York Dental Meeting, and World's Fair of Dentistry. Dr. Russell Spruill as an Ivy League trained dentist. He completed his undergraduate studies at Columbia University and graduated from the esteemed University of Pennsylvania School of Dental Medicine where he acquired his Doctor of Dental Medicine degree. 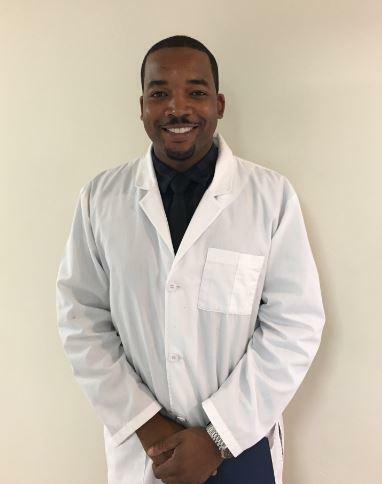 Dr. Spruill, following his education, completed a dental residency Robert Wood Johnson University Hospital. Dr. Spruill is a dedicated and caring dentist that makes all of our patients feel comfortable and relaxed. He is caring, empathetic, and talented and he looks forward to working with the community. Dr. Jose Aleman's dental career began in Cuba when he graduated from the School of Dentistry of Havana in 2008. 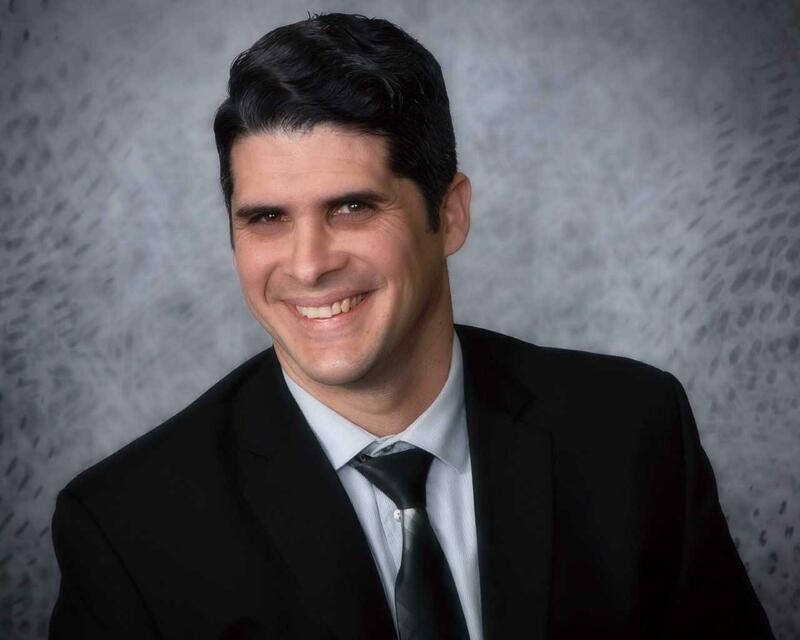 After practicing for four years in Cuba, he relocated to the United States and attended Rutgers School of Dental Medicine to earn a Doctor of Dental Medicine degree. He is knowledgeable in all aspects of General Dentistry and enjoys making a positive difference in people's lives by keeping their smiles happy and healthy. His approach is to treat his patients with compassion and provide gentle dental care. He is currently engaged and enjoys traveling, discovering new places, watching movies and this history channels, and finds interest in learning about other cultures.